Mal Corboy truly has a love for interior design. As such, it is no wonder the internationally acclaimed designer has been in the industry for over 25 years. 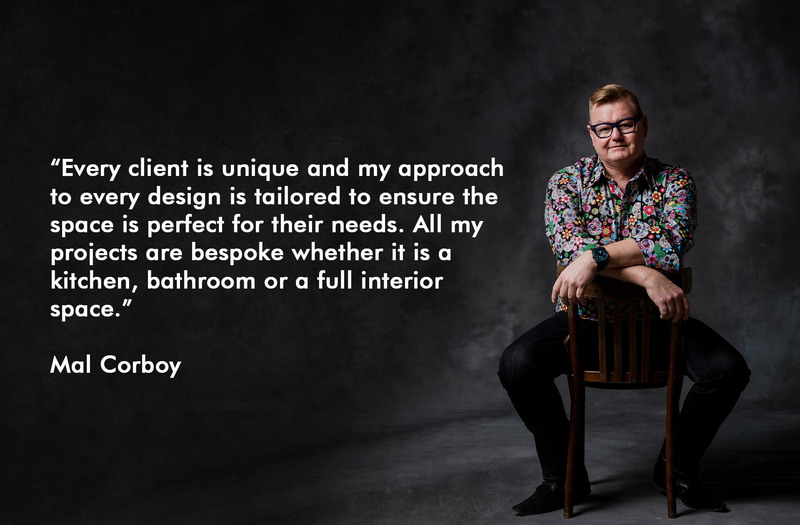 This dedication shows Mal’s passion for design and his ability to understand client’s’ wishes while creating spaces that are visually beautiful. “Every client is unique and my approach to every design is tailored to ensure the space is perfect for their needs. All my projects are bespoke whether it is a kitchen, bathroom or a full interior space,” explains Mal. Mal Corboy is available for work worldwide and his charges vary depending on the size of the project, which is discussed at your first hour free consultation – with no obligation to proceed any further. When you engage Mal Corboy Design you are safe in the knowledge that you will receive the very best in design and expertise. Mal and his team will work closely with you to produce your dream space. Mal was great to work with. All his work was of the highest standard. Designs proposed were outstanding, work was completed extremely promptly and to a high standard and Mal responded immediately when issues arose. 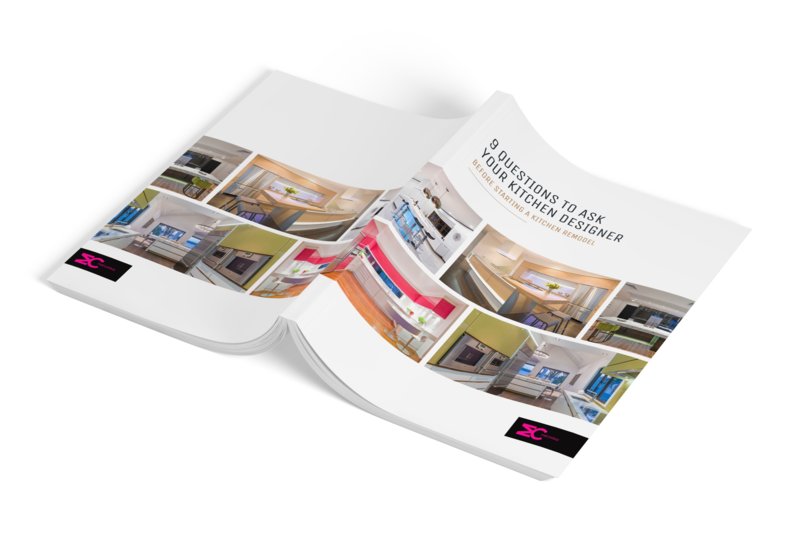 We've compiled a list of 9 questions you should ask your designer before you start re-modelling your kitchen in a handy guide!